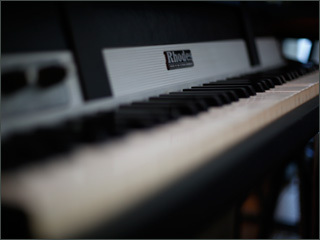 One of the most timeless sounds is the classic tine-based electric piano. Mostly used for jazz and pop, it can sound pretty with its bell tone or get nice and edgy on a funk tune. 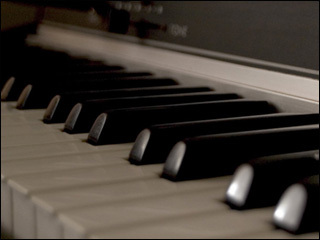 One of the best features of the Williams pianos is the Vibrato feature in the Mod/FX. By adjusting the parameters you can recreate the sounds heard on tons of classic recordings. Chorus is a natural effect for this providing a nice swirling sound on chords. 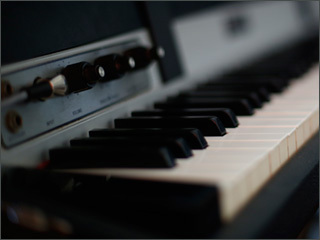 Great sounding tine-based electric pianos have been the defining instruments in songs like “Daniel” by Elton John, “Get Back” by The Beatles and “Just The Way You Are” by Billy Joel.